Clap is an elegant chair, which doesn’t only look gorgeous in public areas. The small armchair by Kartell also fits in modern and stylish living rooms. 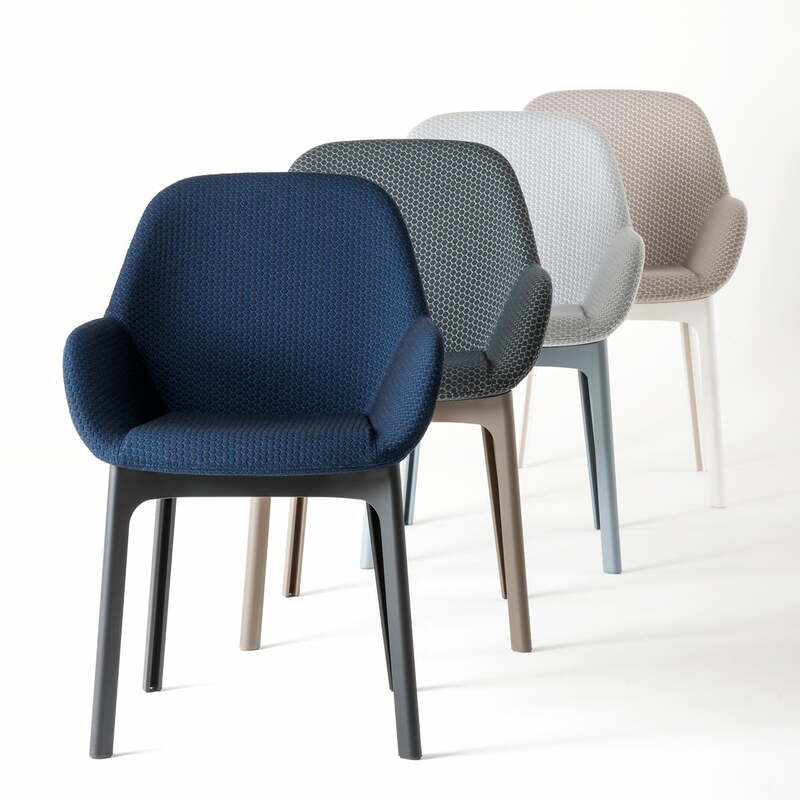 Patricia Urquiola designed the Clap chair for the Italian manufacturer Kartell. With Clap, the Spanish designed another armchair, which looks harmonic in different furnishings with its characteristic, soft and charming shape. The robust fabric makes the chair resistant and durable. 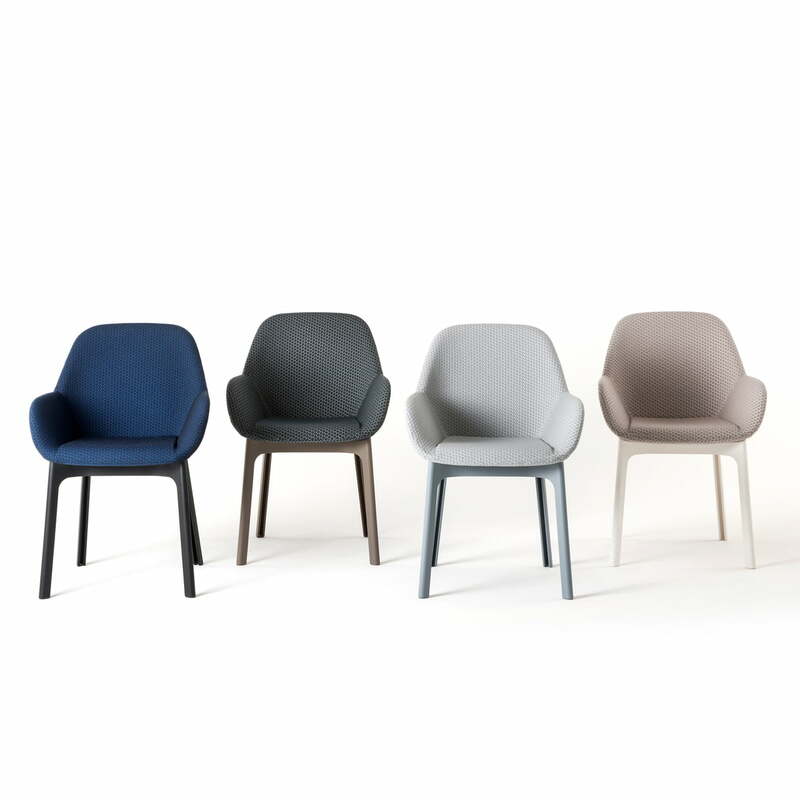 Kartell produces the Clap chair with a polyurethane seat coated with the polychromatic melange fabric, since the manufacturer is a specialist for plastic furniture. The seat is made of thoroughly dyed thermoplastic techno-polymer, which is a treasure of modern industrial technique. 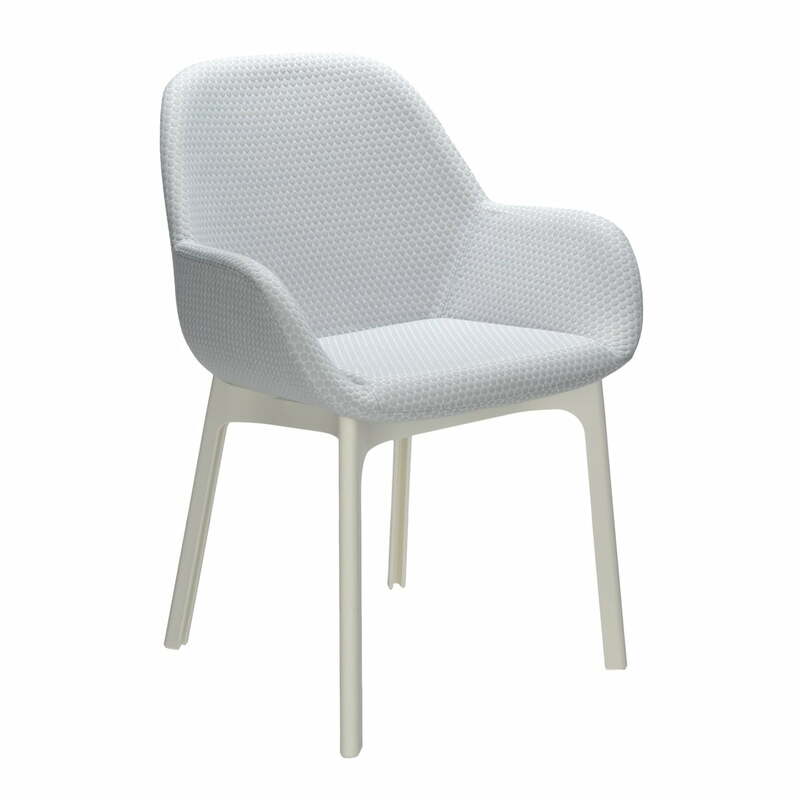 The Clap armchair is available in all the Kartell colours.